Snapchat is in hot water after hosting an add making a game of domestic violence that featured photographs of Rihanna and Chris Brown. The ad was for the mobile game “Would You Rather,” which asks users a series of questions, sometimes offensive. The ad said, “Would you rather slap Rihanna” or “punch Chris Brown.” While this question doesn’t run astray of what many popular Instagram meme pages ask, Rihanna took particular offense to this content. 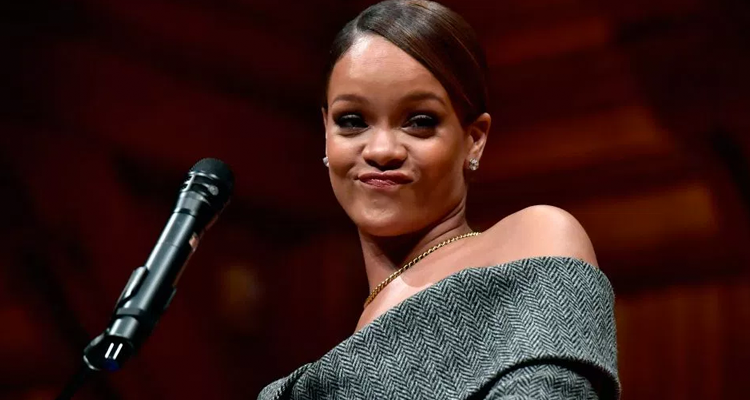 Investors apparently heeded the call from Rihanna to toss the app and threw away some stock. Snap Inc’s stock prices fell around 4 percent on Thursday, wiping out nearly $800 million from its market value, reports CNN. By Friday, it had rebounded some, but closed the week with a 1 percent loss.